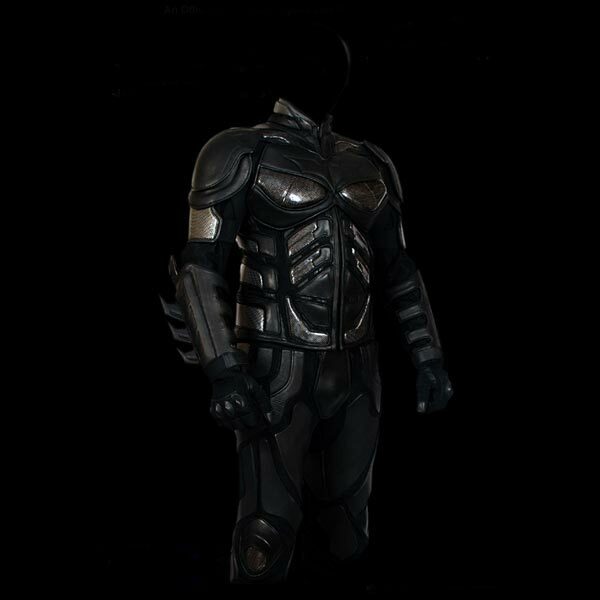 I don’t own a motorbike, but after seeing this Batman Dark Knight Motorcycle Suit I want to buy one. The Batman Dark Knight Motorcycle Suit is an exact replica of Christian Bale’s Batman suit from the Dark Knight film. It is made up of a jacket, pants, gloves and boots, and features removable CE approved body armor in the jacket and pants, all you need to do is add a Batman mask and you will have the complete outfit. The Batman Dark Knight Motorcycle Suit is made by UD replicas and it is an officially licensed replica, there is no word on pricing or availability as yet.